Resolution Drops is designed for individuals who want to lose weight quickly and safely, with little to no change to their daily routine. When used together with our suggested 1200-calorie-per-day diet, our formula supports speedy weight loss and reduces the likelihood of return weight gain. One bottle of provides two fluid ounces | 60ml of Resolution Drops. 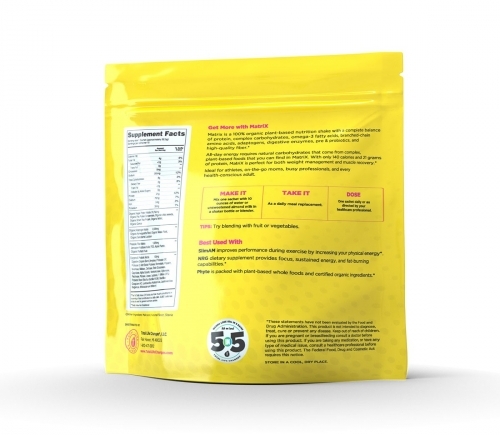 Our formula comes with a recommended diet of three balanced meals a day. This healthy diet consists mostly of proteins and vegetables, limits fruit serving sizes, and excludes foods in the starch category. This natural mineral is derived from oyster shells and carbonate of lime. Calcarea Carbonica may help you control food cravings and calm the mind. These benefits are helpful to individuals who are seeking to lose weight and have a diet that is less than optimal in nutrition. Nux Vomica is created from the seeds of the strychnine tree native to East India, Burma, Thailand, and China. 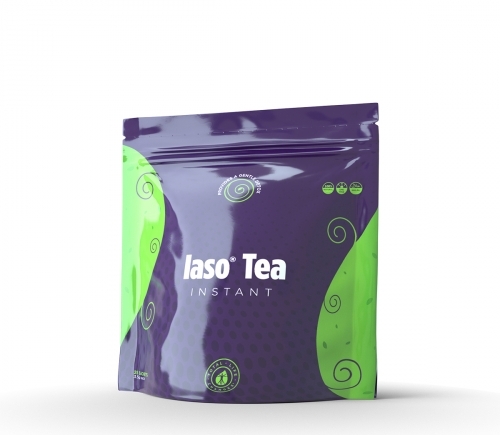 It is a digestive remedy that can help relieve nausea, bloating, gas, indigestion, and the feelings of hunger. Thyroidinum is derived from the thyroid glands of animals. 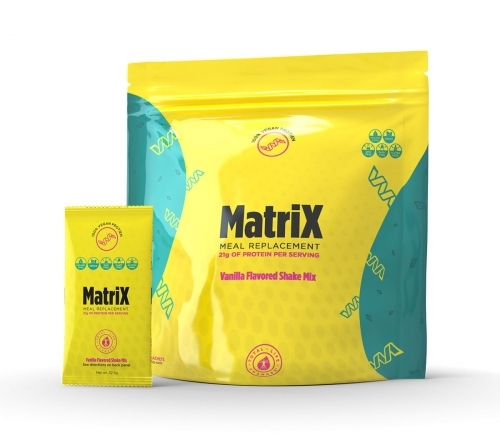 It provides general regulation of carbohydrate, protein, and fat metabolism through its influence over the organs of nutrition, growth, and development. 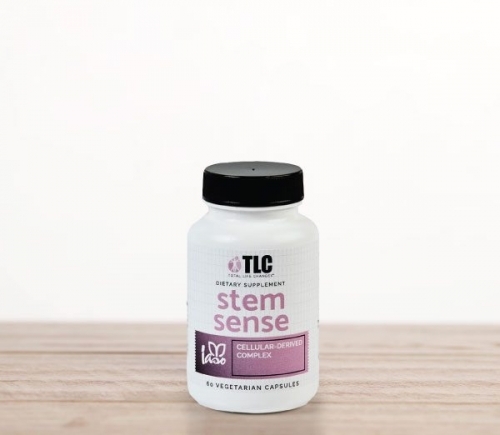 Thyroidinum is intended to relieve metabolic disorders and sugar cravings. Ammonium bromatum (6X), Avena sativa (6X), calcarea carbonica (SX), focus vesiculosus (6X), graphites (SX), ignatia amara (6X), lycopodium clavatum (6X), nux vomica (6X), sulphuricum acidum (6X), thyroidinum (12X). Alcohol base 20% v/v, rlvcerin 10% v/v purified water.